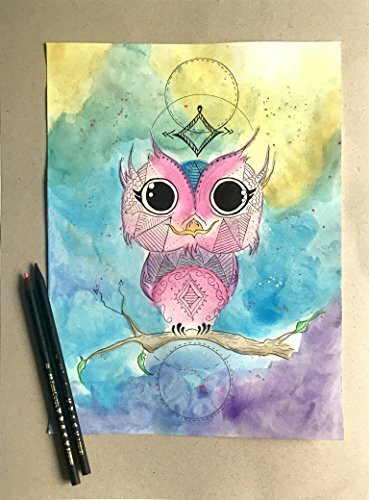 • Orginal watercolor and pencil drawing by my hand • Special watercolor paper (185g/m2), • Unframed • It will send print of the original drawing with special paper • If you are interested in buying orginal one , contact with me , Please .! If you have any questions about this product by FoxLyn, contact us by completing and submitting the form below. If you are looking for a specif part number, please include it with your message.